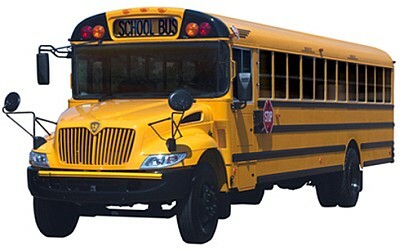 In order to assure your child's transportation for the first day of school, all requests for changes to your student's transportation schedule, must be made by August 9, 2018. You may obtain a form via this site, and submit it by email to Mary Snyder at msnyder02@tulpehocken.org, or by mail to Mary Snyder, 430 New Schaefferstown Rd, Bernville PA 19506. All requests must in writtten format, no verbal changes will be honored.